Filipino Edward Folayang is set to challenge the ONE Championship lightweight champion Shinya Aoki of Japan on November 11, 2016 at Singapore Stadium, Kallang, Singapore. Folayang the multi-medalist wushu champion said that "It’s going to be an all-out war,”. Together with his trainer/coach Mark Sangiao, they are closely making a great gameplan on how to beat the world-class Japanese fighter. 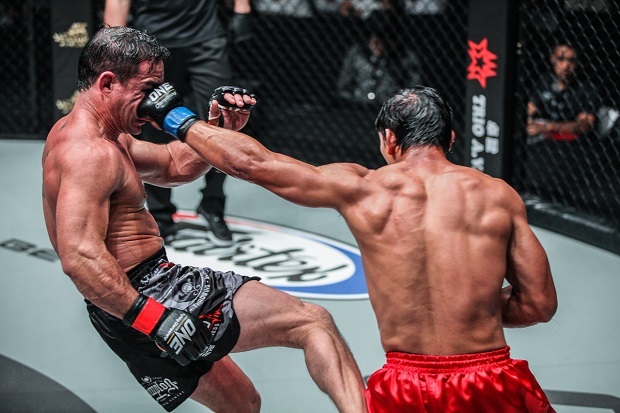 It will be a tough fight for the Filipino because Aoki with the veteran record of 39 wins with only 6 defeats is smart, a Brazillian Jui-Jitsu and Judo Black Belter practitioner defeated 25 opponents by submissions. We know that Team Lakay fighters have a problem dealing with a Jui-Jitsu expert like what happened against Joshua Pacio loses to Yoshitaka Naito in their One Championship minimum title fight last October 1, 2016.